Louis Tomlinson Is Going To Be A Dad! So, are Bethenny Frankel and Eric Stonestreet dating or nah? 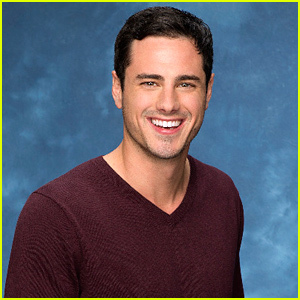 Ben Higgins Speaks: What He Really Thinks of Becoming the Next Bachelor!